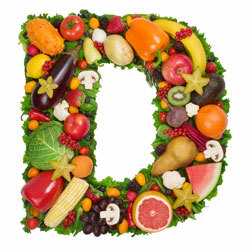 D is for Vitamin D.
I most definitely suffer from the winter blues. In the Northwest it’s especially hard I think because for the bulk of the year it’s gray and rainy. It starts in about October and the rain sometimes doesn’t stop until July. I’ve talked about taking antidepressants in the past. I was diagnosed with depression at 14 and was on medication for about 11 years off and on. Mostly on. The crappy thing about it is that I think I was misdiagnosed. I think what I actually suffered from was anxiety. But that’s a whole other topic. When I stopped taking the medications I noticed that I’d suffer from the Winter Blues every year. It would start about December and go until May or so when the spring sun and flowers started to emerge. A few years ago I saw my doctor and she said that most people in the Northwest were deficient in Vitamin D. She tested me and sure enough. Deficient. During the winter months I take a supplement once a day. I also eat a diet that is pretty high in Vitamin D. The biggest source? Fish! Yay! I eat tons of seafood so that works well for me. I’d much rather get my vitamin D from dinner than a pill. 1. Salmon: Yet another reason to love salmon! It’s my favorite fish. 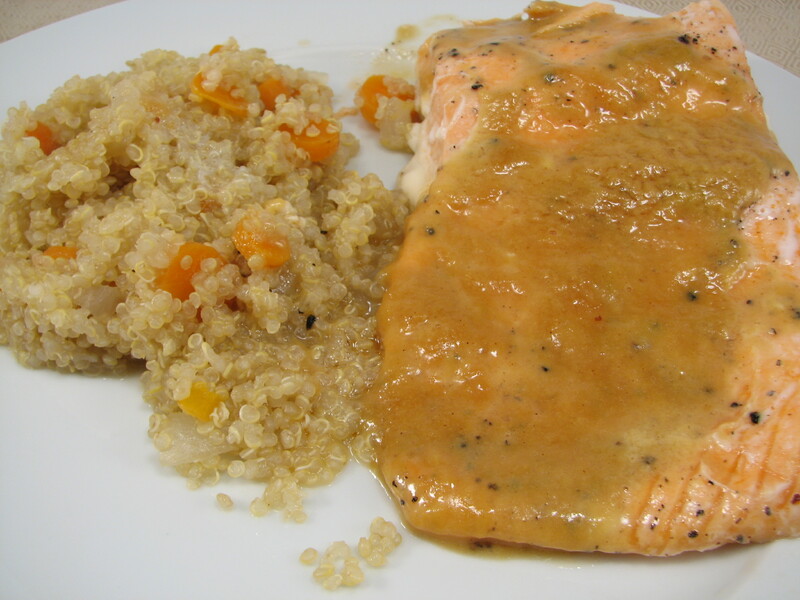 Salmon has100 IU per ounce of Vitamin D.
2. Shrimp: Shrimp gives you 6 ounces has 64% of your daily needs. 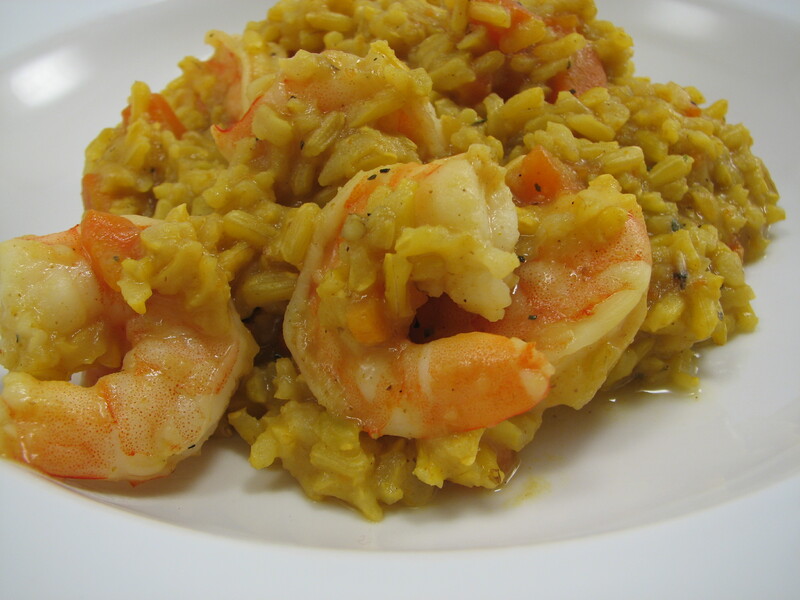 Plus shrimp is very low in calories! Extra bonus. 3. Cod: 6 ounces gives you 18% of your daily need. 4. Halibut: 3 ounces has 254% of your daily need of Vitamin D.
5. Eggs: If you eat 1 large egg you get 4% of your daily value, but you have to eat the yolk. 6. Oysters: While oysters are not something I really eat, they are packed with Vitamin D. 1/2 a dozen oysters give you over 60% of your what you need a day! 7. Soy milk: (with added calcium and vitamins A and D) has 297 IU. The bonus about these foods being high in Vitamin D is that they are also low in calories! Double win! QUESTION: Are you deficient in Vitamin D? How do you beat the Winter Blues? I hear ya. I get very mopey and go into hibernation-mode in the winter months! At least the sun still shines here but it gets really cold, and all the snow can be very trying. I don’t think I could do the gray and bleak days though, that would be depressing. 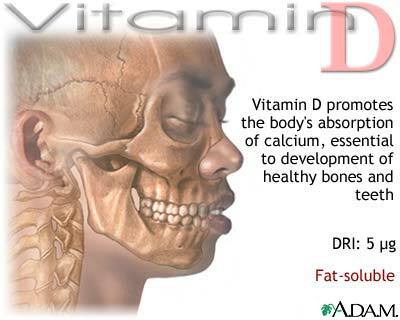 Very interesting information on Vitamin D! I might need to look into this. I’ve also heard bee pollen is a really good natural anti-depressant! At least you have sunshine! We have darkness and gray skies and RAIN from now until about June. It’s brutal. I’d take cold but sunny any day. I’m curious about the bee pollen. I’ll try anything! HI Lisa, first of all, glad you have a doc who checked you out thoroughly and you’ve been properly diagnosed! My husband can, off and on, suffer from depression and the grey of winter really affects him. I’m going to make sure he gets a supplement and I’ll also be cooking lots of foods rich in vitamin D. Thanks as always for all the info you prublish! Have a wonderful Thursday. Definitely have your hubby get checked. I’m not sure what part of the world you live in but the Northwest is very dark and gray for most of the year. I was not surprised when she said I was lacking in vitamin D!